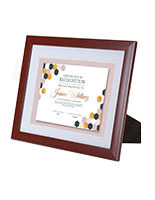 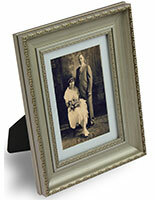 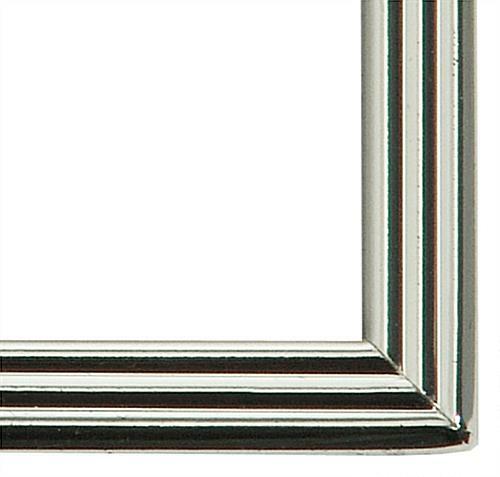 These silver photo frames are an affordable sloution for your interior decorating. 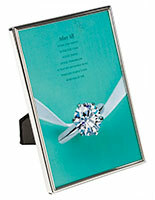 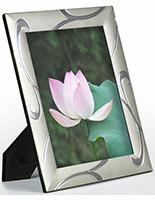 The metal frame comes with a fancy stylized design to perfectly showcase favorite images. 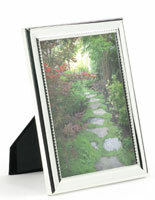 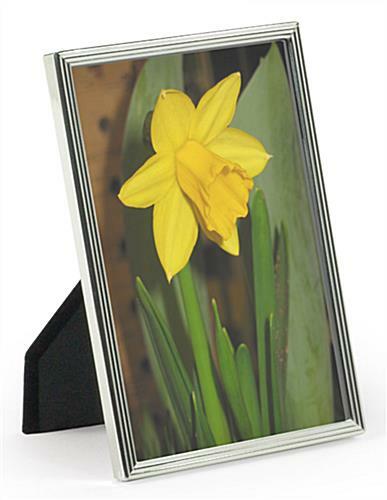 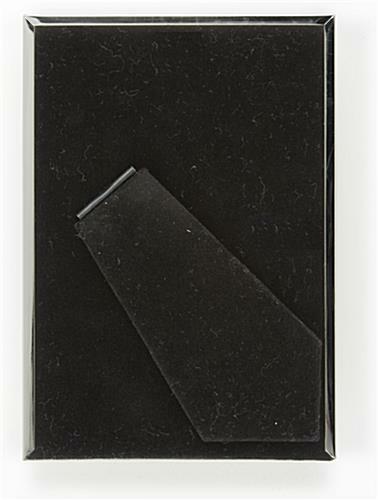 Sized for 5" x 7" pictures, the silver photo frames come with a black velvet backer complete with easel stand. 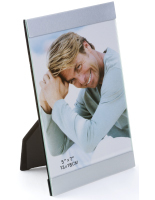 Display in landscape or portrait formats! 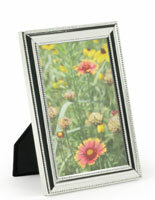 5.3" x 7.3" x 0.375"
We are unable to accept orders for less than 6 units.